Life Word On The Sea Sand. Conceptual Nature Design. Stock Photo, Picture And Royalty Free Image. Image 55947302. 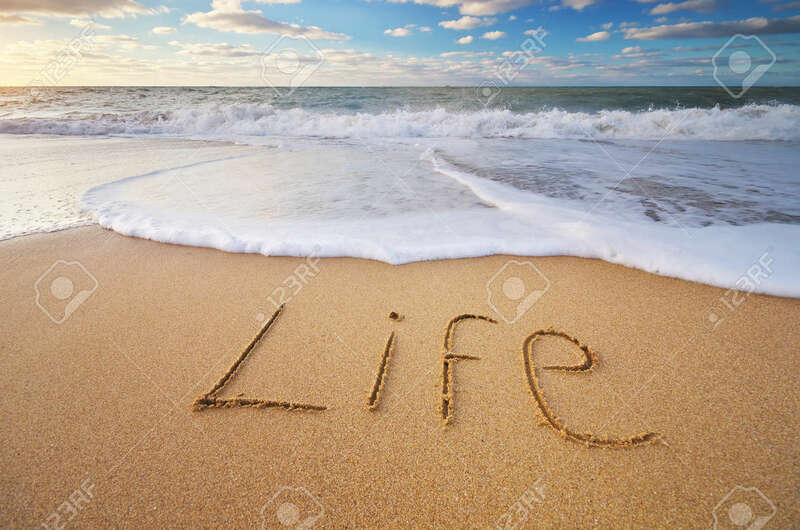 Stock Photo - Life word on the sea sand. Conceptual nature design. Life word on the sea sand. Conceptual nature design.